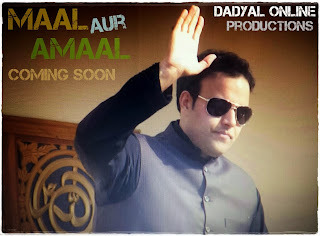 'Maal aur Amaal' is a Mirpuri drama by Dadyal Online Productions. It was released in episodes on the Dadyal Online YouTube channel from 25th December 2013. 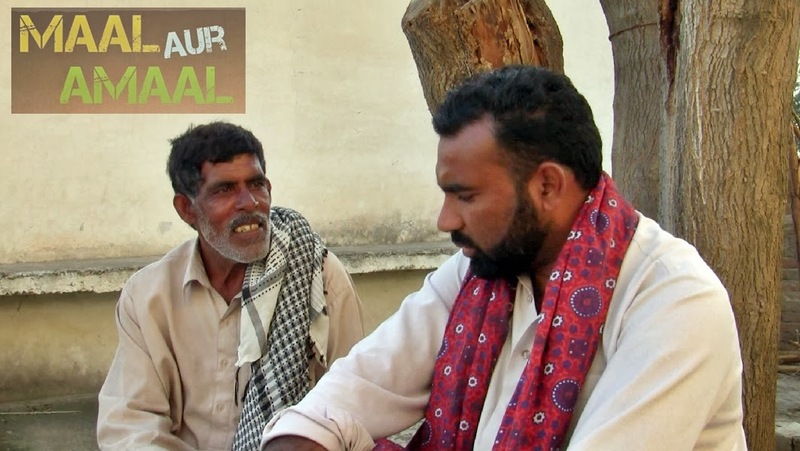 The drama has been filmed in Dadyal and all actors are locals. 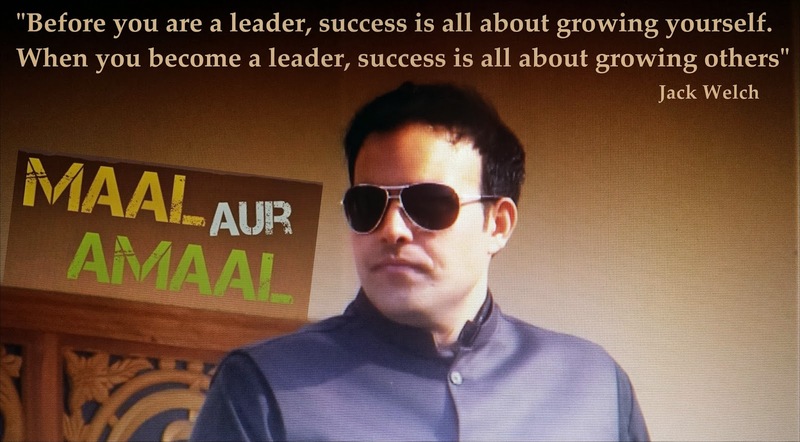 Sameer Hussain (MD Dadyal Online) has written, directed, produced, edited and starred in 'Maal aur Amaal'. The above video consists of all 5 episodes of the drama.